Before you purchase a home, it is recommended that you have a timber pest inspection report. 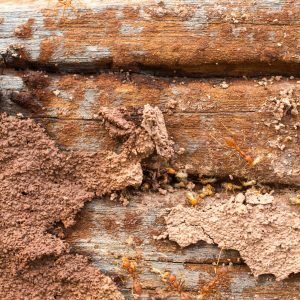 A timber pest inspection report can be provided to make sure your property is not infested by termites or other timber pests. It will inform you of any current infestation, previous damage, areas likely to be infested in the future, and where additional inspections are recommended to maintain effective physical and chemical timber pest barriers. When do you need a timber pest inspection report? Timber pest inspection reports are needed before purchasing a home, however should also be considered by homeowners to maintain the structure of their property, whether that’s the home they reside in, or an investment property. It’s important to maintain both the interior and exterior of your property and ensure it remains structurally sound and not damaged by pests. 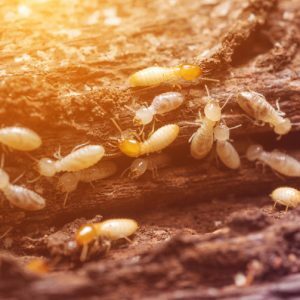 Vital Building & Pest Inspections reports will identify any current or past problems with timber pests and other unwanted pests such as rodents, cockroaches and other vermin. At Vital Building & Pest Inspections, we’re genuinely committed to providing you with true peace of mind, alongside our exceptional customer service. If you hire an inspector, your report will be independent, not affected by the seller’s interests and we can provide advice directly to you. Contact us today for peace of mind.